Live video creates a storm in the digital world. Live video is the best way to connect with the audience socially. Once if you prefer the live video statistics that will teach how live video impotent in business. 80 percent of audience watches live videos from mobiles rather than standard computers. More than 50 percent of online video traffic is accounted by mobile devices. More than 72 percent education institutions and companies are expected to be plan and implement their meetings by live video conferences, meeting and seminars by 2018. Live videos are growing faster than the ads, that focus mainly on audience behavior. 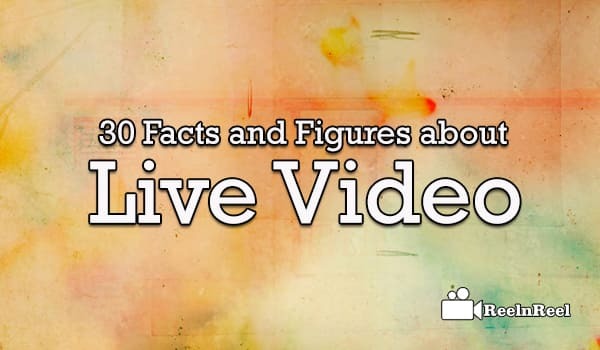 in this article we have described top 30 facts and figures about live video.